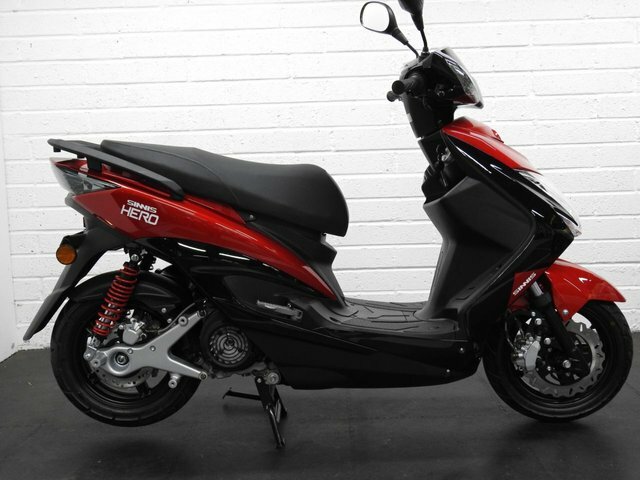 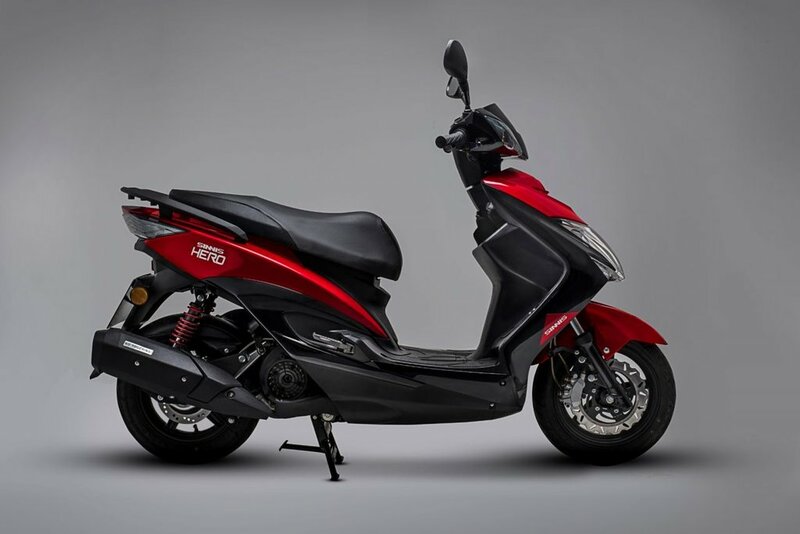 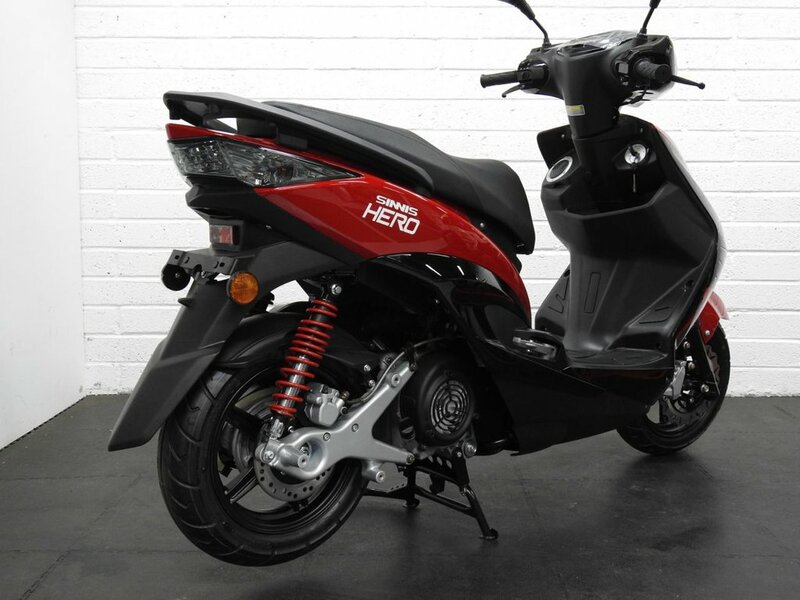 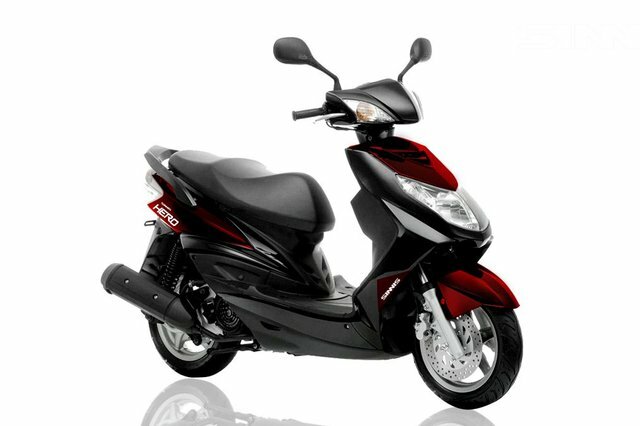 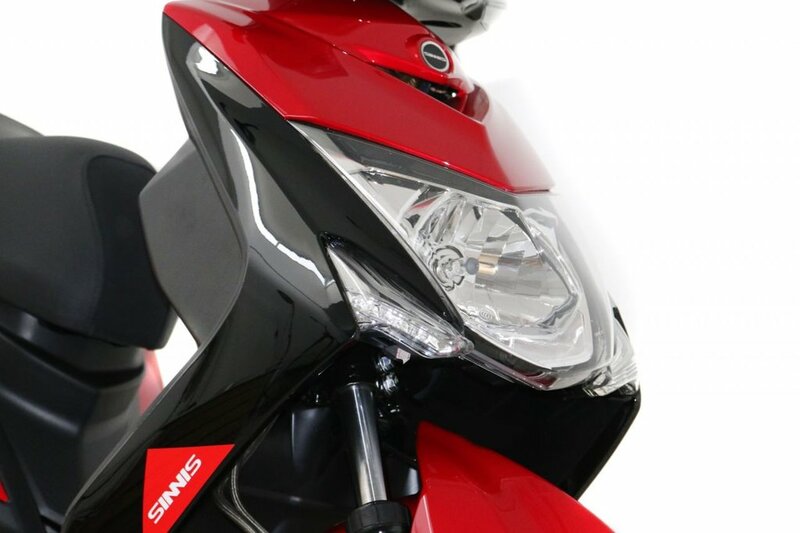 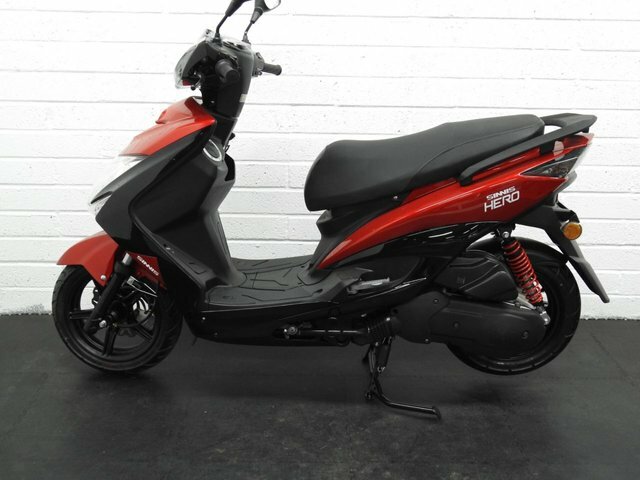 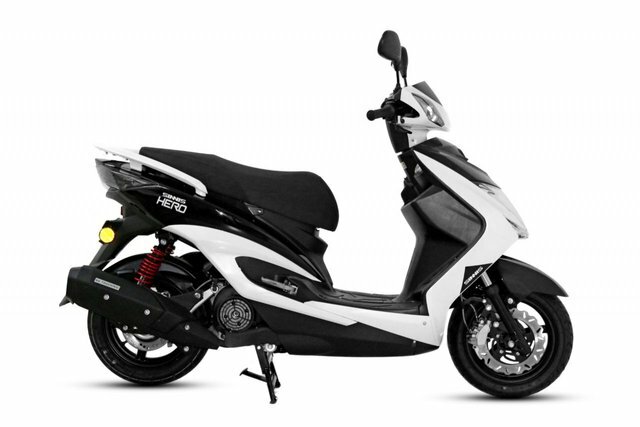 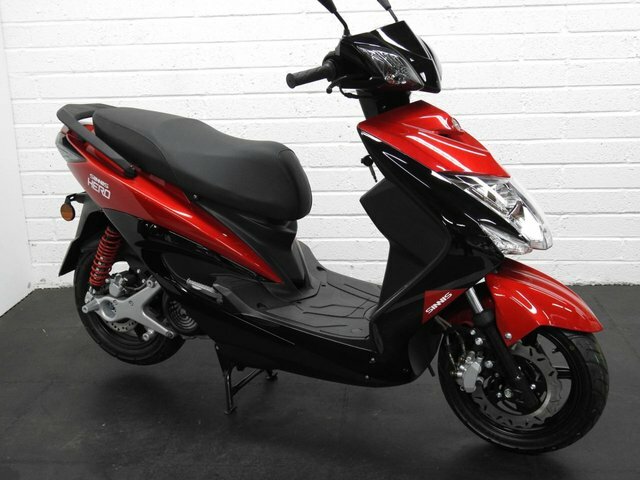 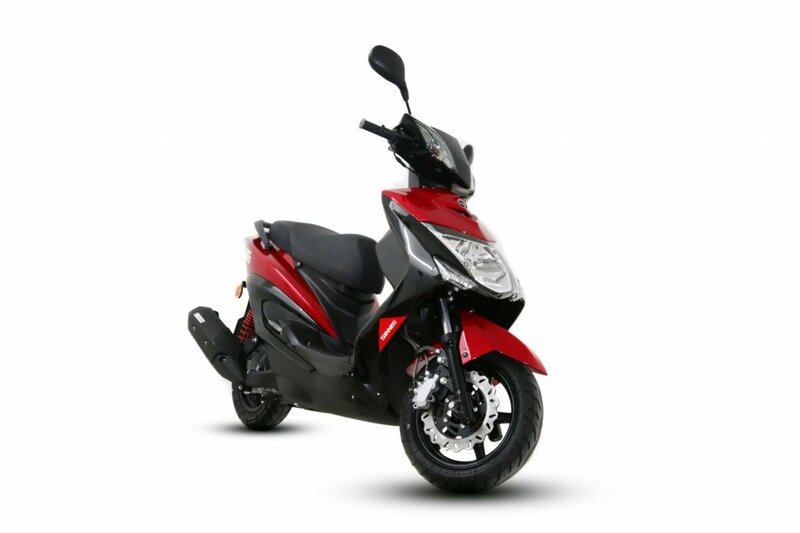 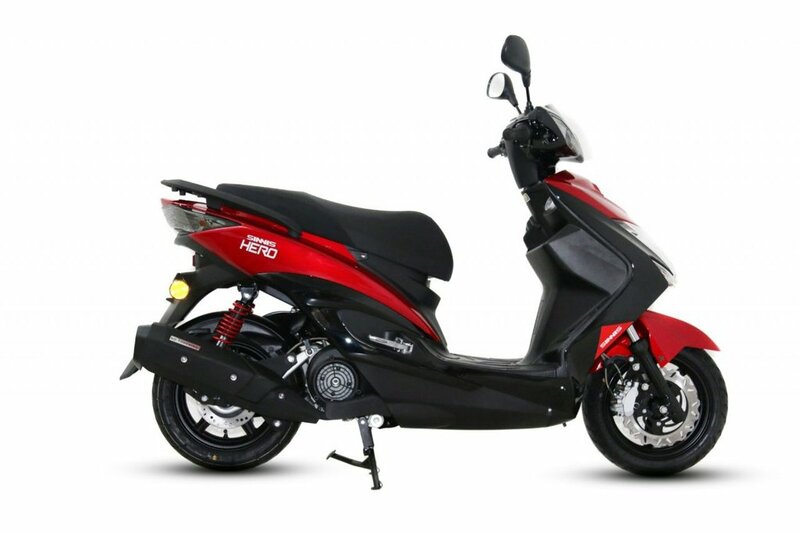 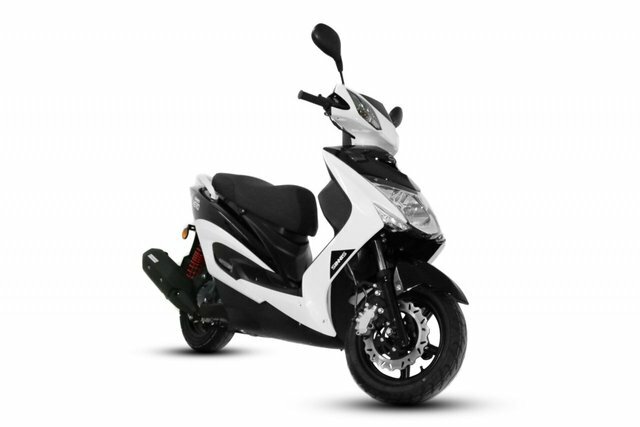 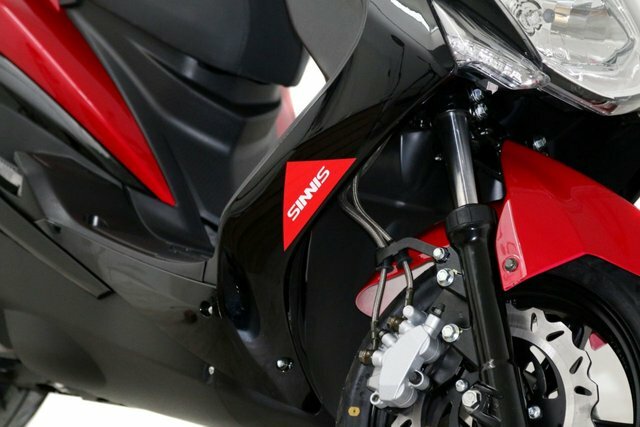 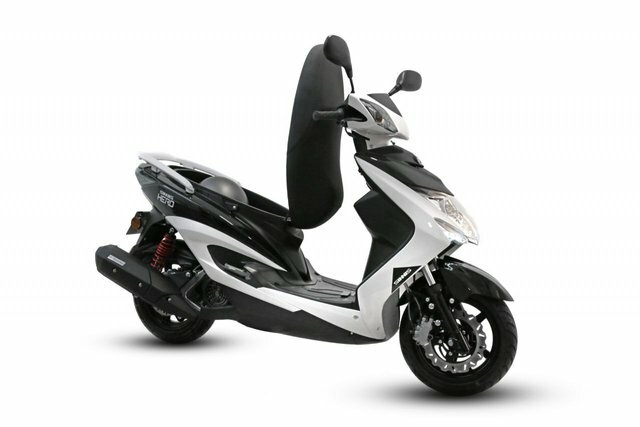 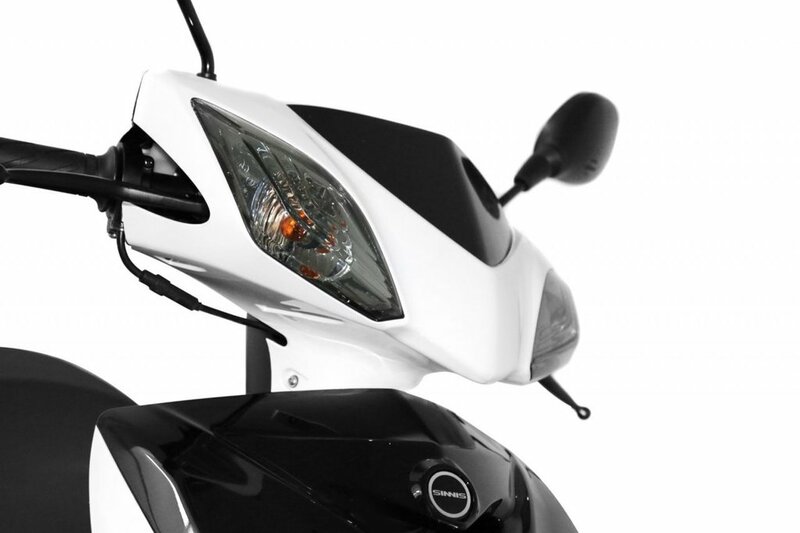 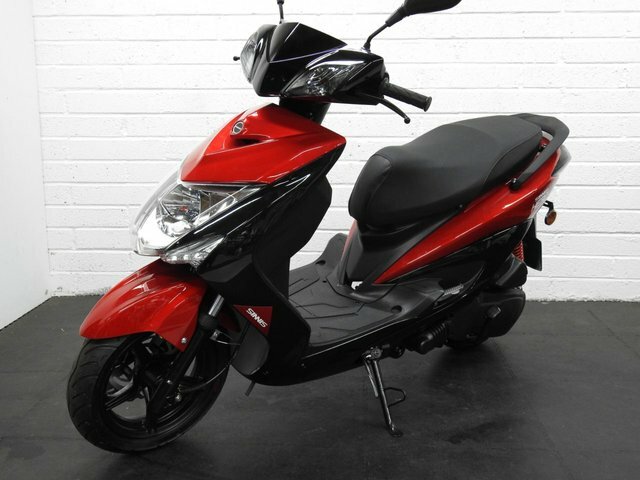 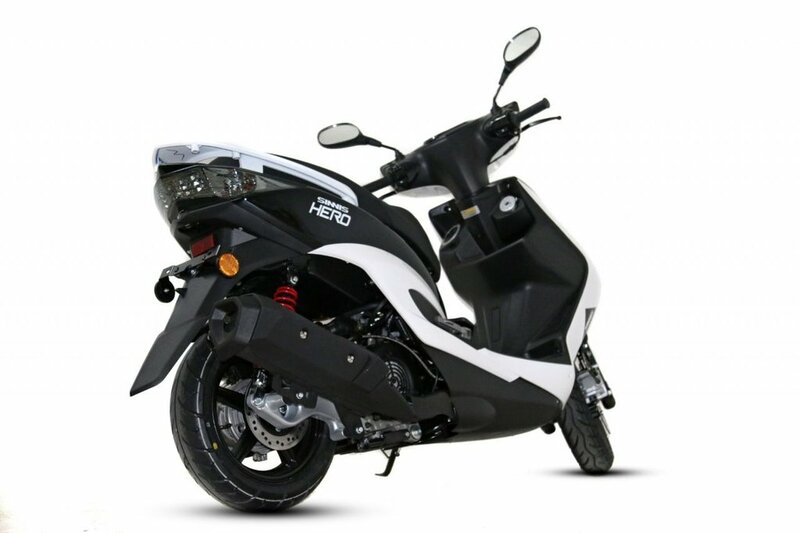 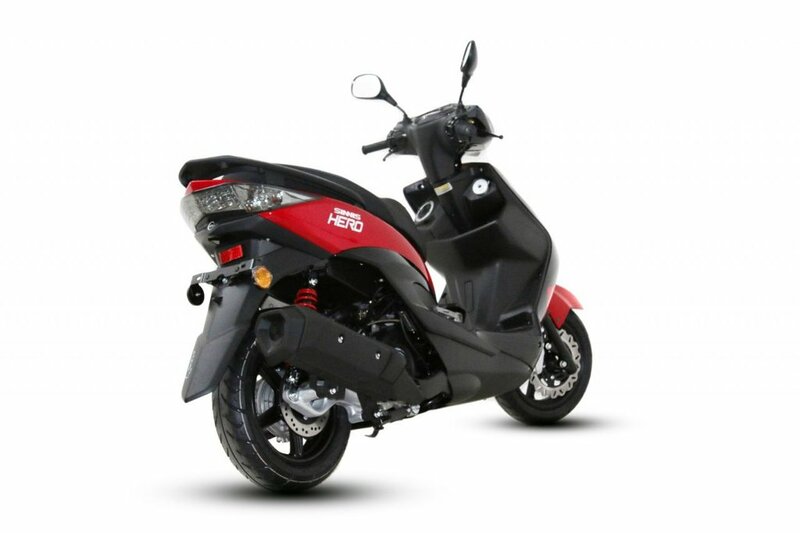 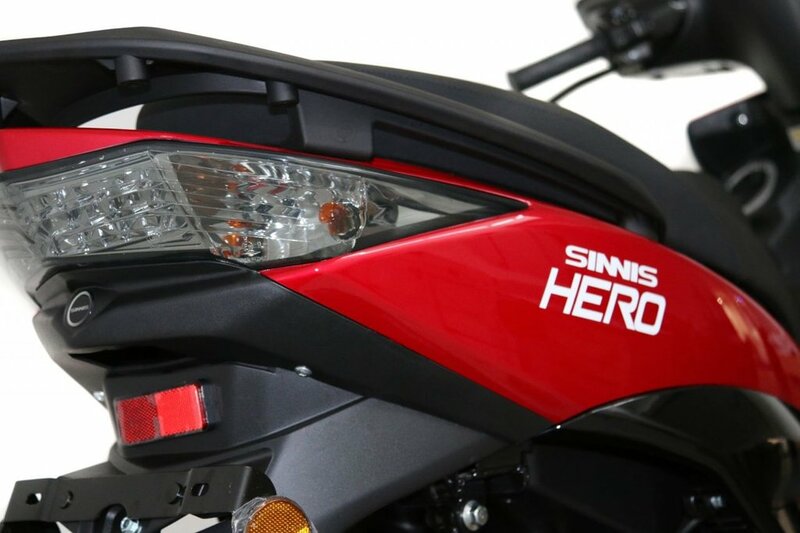 Brand New Sinnis 125cc Hero, Available in 2 colours. New 2018 models with EFI and 24 month parts WARRANTY! 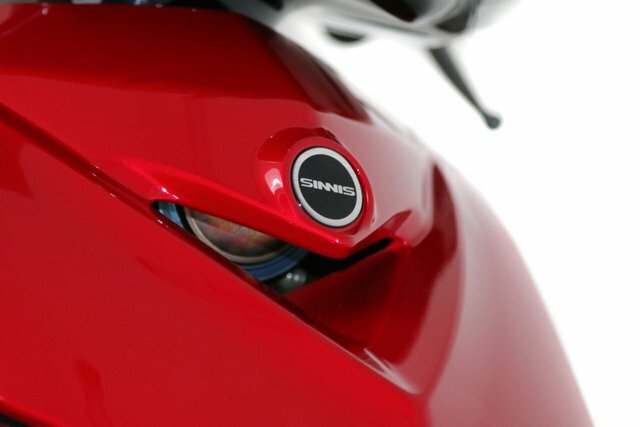 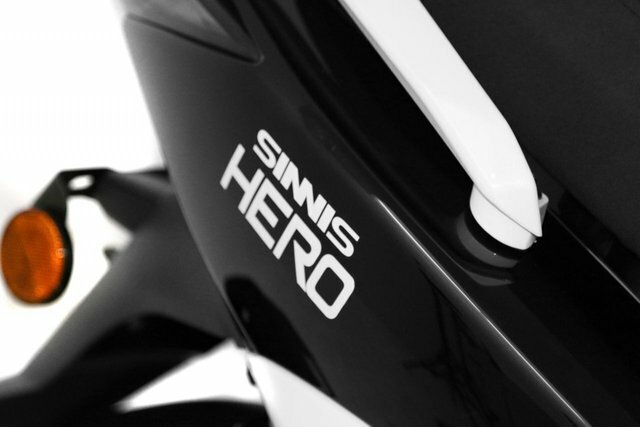 The Sinnis Hero 125 Scooter is the next generation in riding. 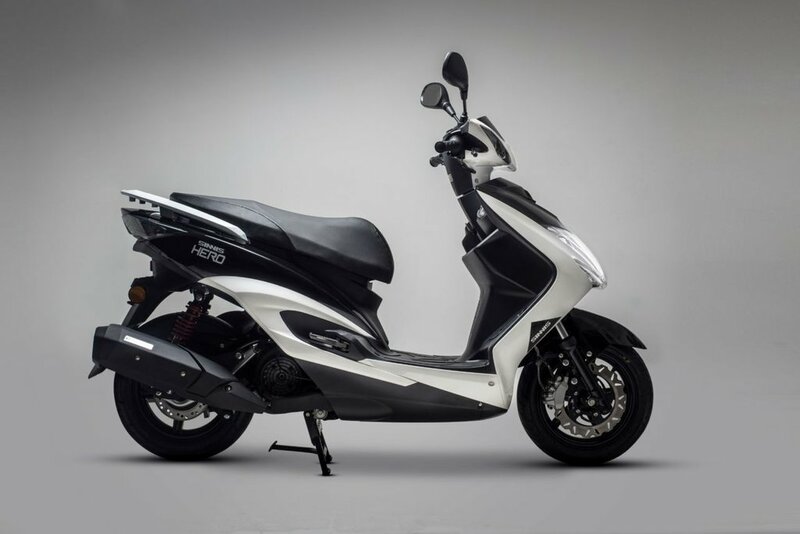 Whether for work or pleasure the Hero exceeds expectations with the latest engine design, offering powerful acceleration and sublime handling. 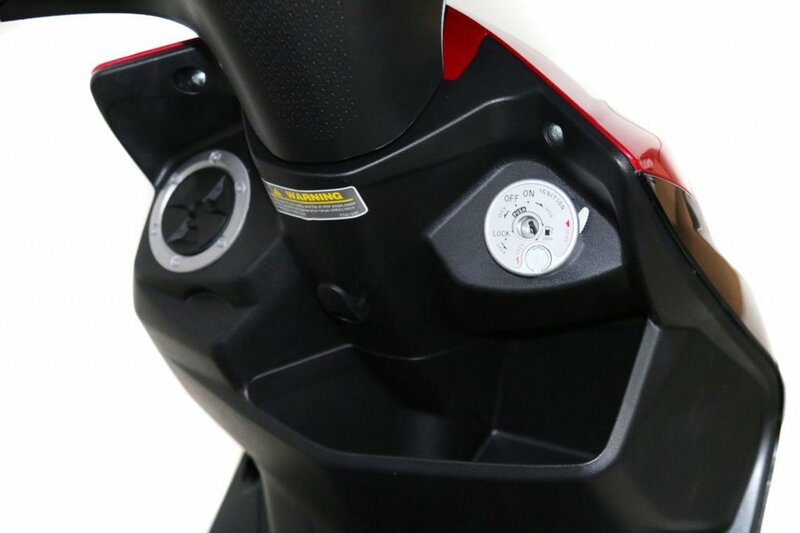 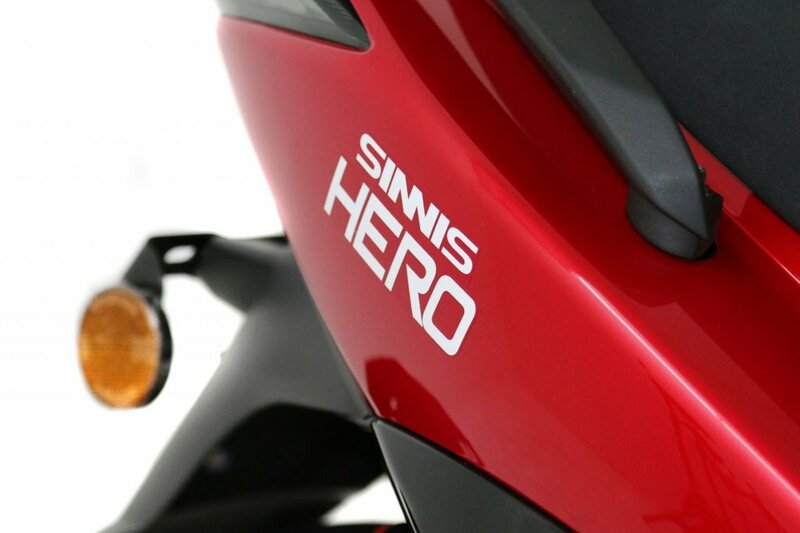 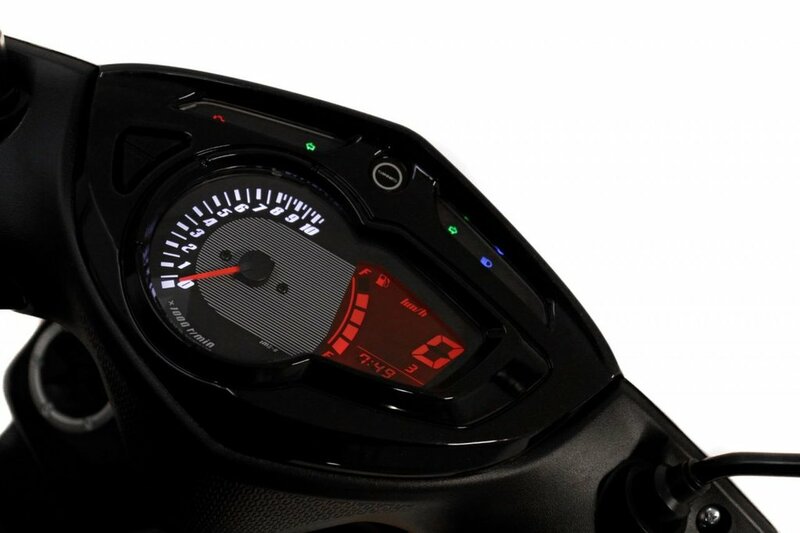 The Sinnis Hero is the 125cc Class leader in the Scooter sector. Rideworx now offer fantastic FINANCE PACKAGES to suit your budget, we also offer a range of clothing that can be included in to your chosen package. 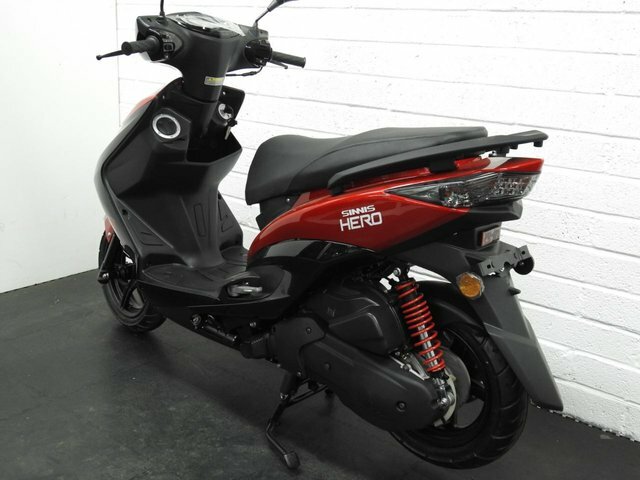 For more information please feel free to call 01344 887007 to discuss your options or to arrange a viewing. FINANCE SPECIALISTS / PART EXCHANGE WELCOME / WARRANTY AVAILABLE / CREDIT AND DEBIT CARDS ACCEPTED / DELIVERY POSSIBLE. 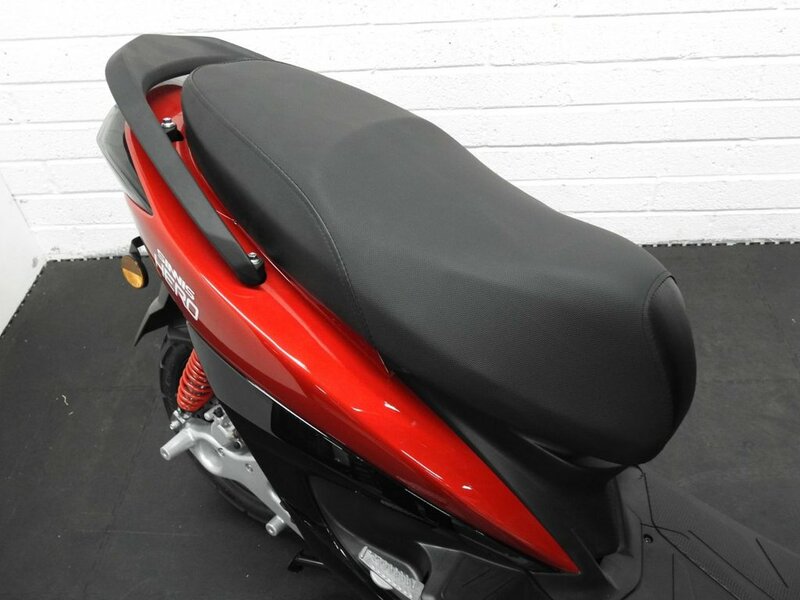 To arrange a viewing or to discuss your options further, please feel free to contact us on 01344 887 007 or 07506 105 058 Rideworx specialise in motorcycle sales and finance. We also offer full workshop and diagnostic facilities for all your service needs.